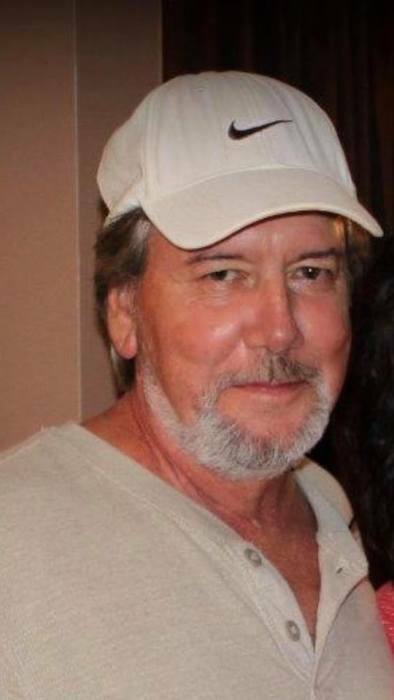 Harold Dean Bray, age 64 of Clinton, Tennessee passed away on January 21, 2019 at his residence. Harold was born May 14, 1954 in Devonia, Tennessee to the late Willis and Elsie Phillips Bray. Harold was a coal miner. He was a member of Grave Hill Baptist Church. He lived on the lake and loved fishing in his back yard. He also loved Tennessee football, playing pool, and spending time with his family and friends. In addition to his parents, Harold is preceded in death by his brother Paul Bray, and sisters: Pauline McMahan Wicks, Shirley Faye Bray, Peggy Sue Wolanin and Freida Foust. And a host of nieces, and nephews, and many other family members and friends. Visitation: 2:00 PM to 4:00 PM, Sunday, January 27, 2019 at Hatmaker Funeral Home. Celebration of Life Service: 4:00 PM, Sunday, January 27, 2019 in the Hatmaker Funeral Home Chapel with Rev. Wayne Phillips officiating.